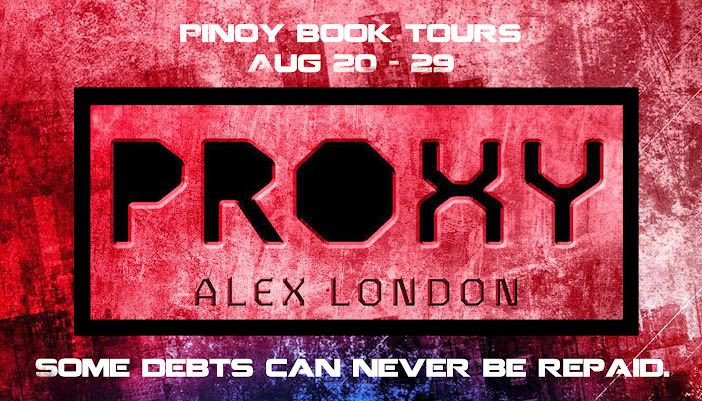 Welcome to the Proxy blog tour! Below is an excerpt from the book and a giveaway! Note: This is a running excerpt. 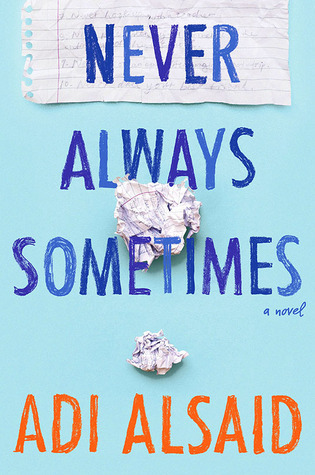 Check out the complete schedule to follow the entire featured excerpt, or you can visit The Bookaholic Blurbs for the previous excerpt and The Bookish Confections for the continuation of the excerpt below. Syd’s life is not his own. As a proxy he must to pay for someone else's crimes. When his patron Knox crashes a car and kills someone, Syd is branded and sentenced to death. The boys realize the only way to beat the system is to save each other so they flee. The ensuing cross-country chase will uncover a secret society of rebels, test the boys' resolve, and shine a blinding light onto a world of those who owe and those who pay. This edition includes a exclusive bonus story featuring Syd and Knox! Scare them with a few hairpin turns, show them a live polar bear and some real penguins and then, cue the melting into his arms. This wasn’t his first time down this road. “You ready to meet a polar bear?” he asked her. She giggled again. “What’s so funny? Polar bears were deadly creatures. Carnivorous, fearless, and wild. You have to be careful around them.” “Sounds like someone I know.” “Me?” he feigned innocence. “I’m harmless as a puppy dog.” “Yeah, but are you housebroken?” Oh yes, Knox liked this one. Emily? Ann? Sue? He couldn’t ask her now. If they were at one his father’s parties he could introduce her to people, get her to say her name to the Vice President of Birla Nanotech or something. But it was just the two of them in the car and it would be just the two of them at the zoo. What did names matter, anyway? Knox didn’t plan to do much talking. Pinoy bookworms! Meet Alex London on August 30th at SM Aura and get your books signed! 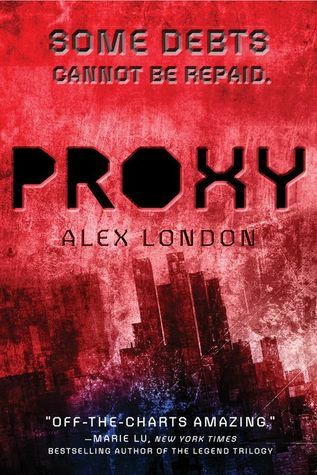 Win a SIGNED copy of Proxy! PH residents only.